JMA Wireless FUZE™ directly addresses the complexity of today’s wireless project requirements. When the size and layout of larger venues calls for long-distance, safe, secure cabling, FUZE is there with Digital Electricity™. 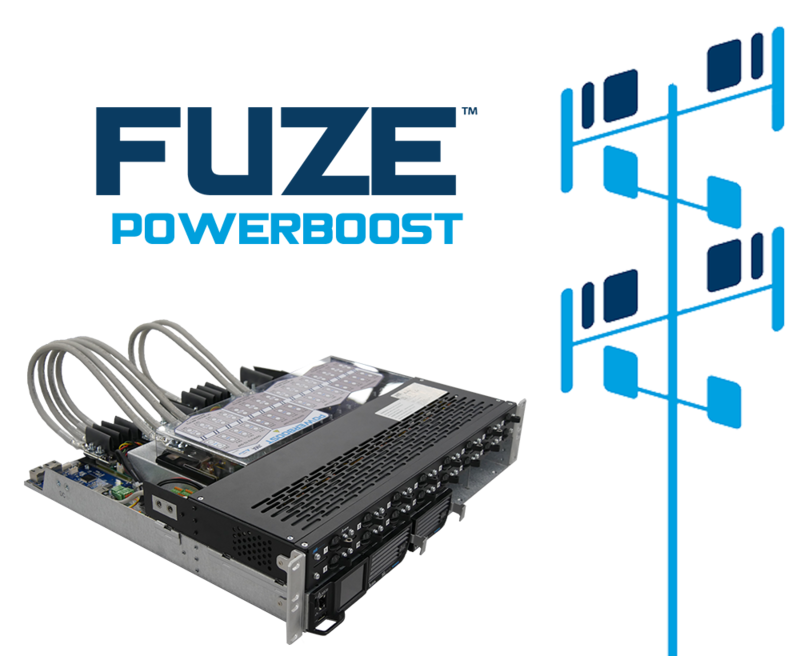 With the ever-increasing power draw needed by remote radio heads to accommodate high traffic volume, FUZE PowerBoost provides an intelligent means of monitoring, regulating, and delivering power to your system where it’s needed, when it’s needed. 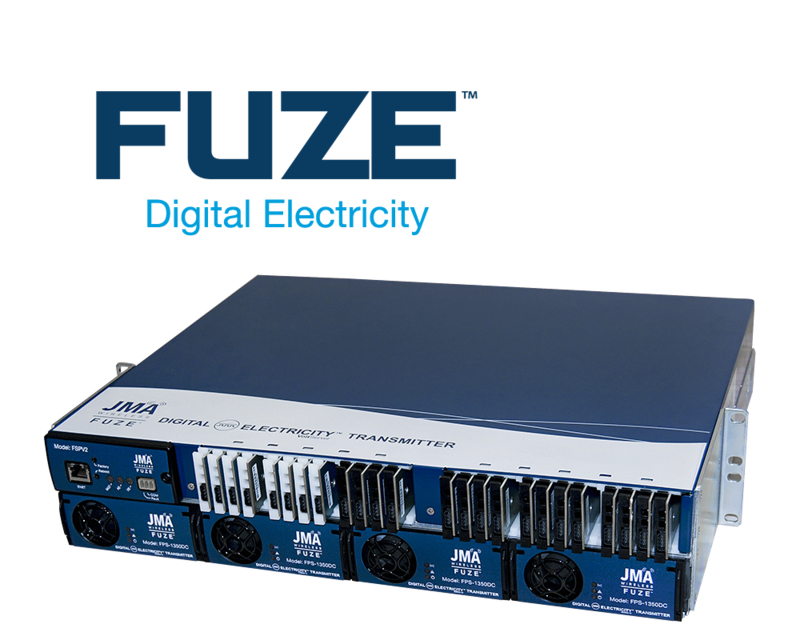 JMA Wireless FUZE is the end-to-end answer to any of the questions raised by your projects power requirements. Digital Electricity™ is a new, patented way to deliver safe and reliable AC or DC power to remote locations at a fraction of the cost of traditional methods. At JMA Wireless, we are proud of our ability to provide an innovative, unique solution to today’s complex implementation challenges. A combination of IP network transport with fiber-distributed RF DAS and Digital Electricity power creates a powerful Heterogenous Network delivery platform that lowers deployment costs significantly and streamlines your installation. When a project calls for touch-safe transmission of electricity, there is simply no better solution than Digital Electricity. Our solution protects against high current, ground fault, arc fault, high resistance and touch hazards. FUZE transmitters and receivers can power remote locations up to a mile away with packet transfer verification. For digital control of the wide array of devices deployed in the IoT era, choose Digital Electricity. Today’s high performance remote radio heads (RRH) are consuming more power than ever to deliver the capacity and reliability customers have come to expect. This increased demand introduces new challenges in providing the correct voltage and power to the radio head. JMA Wireless PowerBoost uses innovative intelligence to monitor the radio power load and automatically adjust voltage to the radios, ensuring maximum efficiency during power delivery. JMA Wireless can address your next projects power requirements.